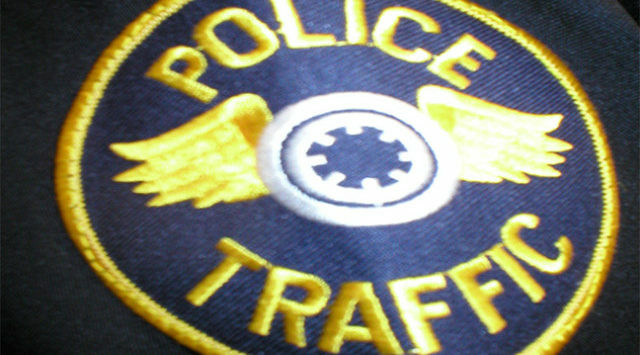 A Salina man was transported to the hospital after crashing his motorcycle in the front yard Sunday afternoon. Police say 49-year-old Marion Borger was rolling out of his garage about 3pm in the 600 block of Huehl Circle, left the driveway and crashed his 2017 Harley Davidson motorcycle in the front yard. 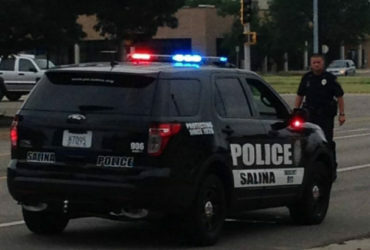 An ambulance transported Borger to Salina Regional Health Center with a possible broken right leg.